A beautiful sterling silver necklace with a large contemporary horseshoe shape in the centre. 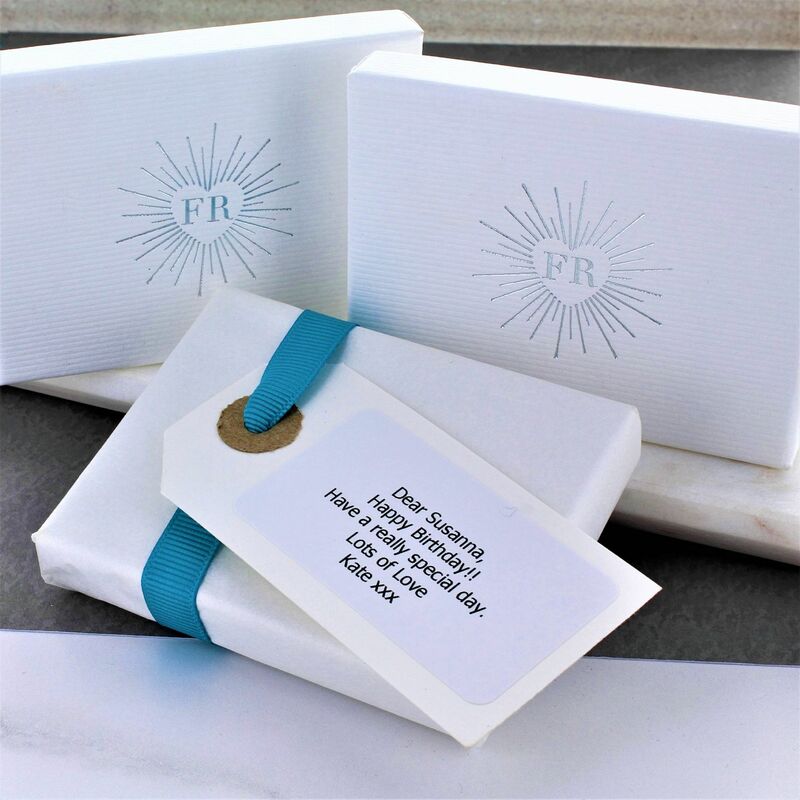 The sterling silver contemporary horseshoe necklace would be a perfect gift for any age. 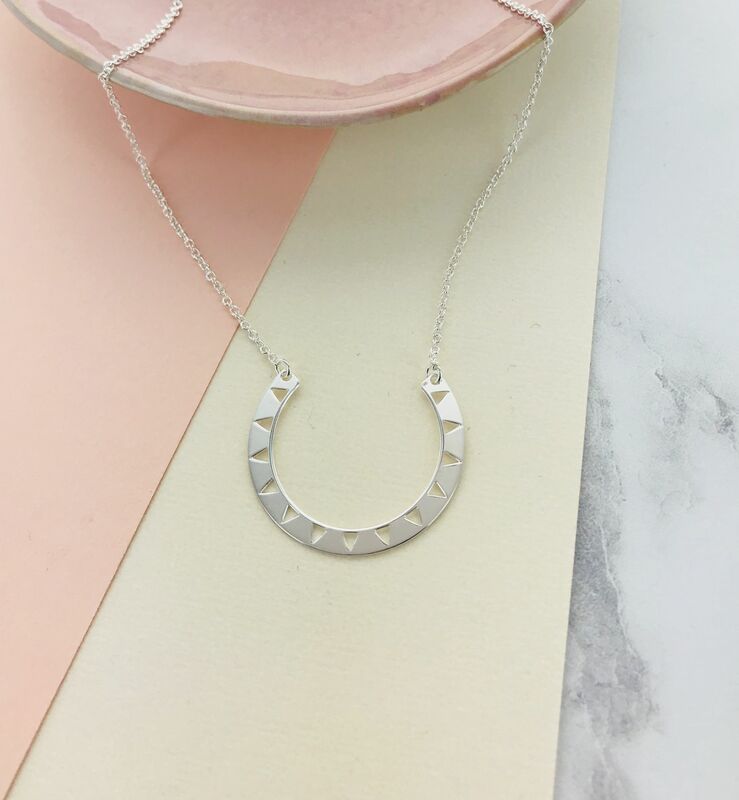 The horseshoe sits centrally on beautifully delicate sterling silver trace chain.